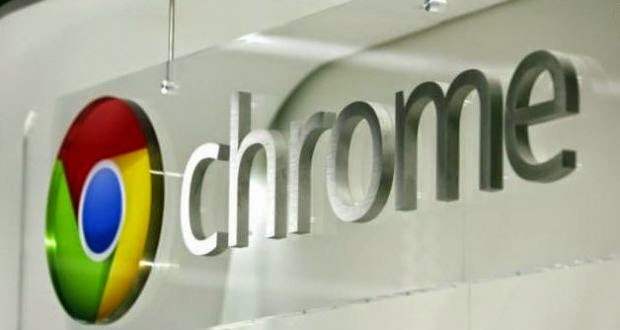 Company "Google" announced the launch of a new update famous "Chrome" browser for devices "Mac" of the company leading the "Apple". She explained, "Google" which holds that the version number has steadily 39.0.2171.65 consistently strong and stability in addition to support for 64-bit architecture. According to "Google" that the new version of the browser "Chrome" came to work on the dam 42 serious security loophole, also contains many new interfaces for additional tools and applications.